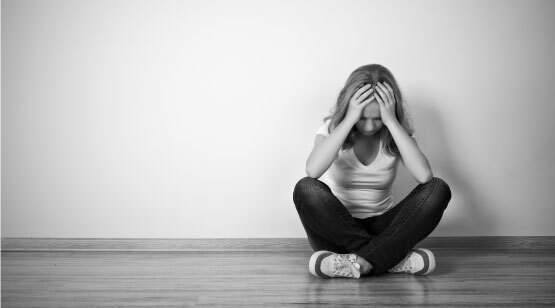 Did you know that 18% of the worldâs population suffers from anxiety disorders? That is about 40 million people all over the world. Imagine, about 40 million people are experiencing anxiety caused by work, business, relationships, and even by the negative events that happen all over the world. The prevalence of anxiety and depression paved the way for the emergence of a number of techniques for stress relief. Some people cope with anxiety by eating a lot. Others prefer to go on a vacation. However, most people choose to fight anxiety and depression using traditional medications. Nobody could blame them because that is the easiest and cheapest way. Among the various stress-relieving activities, one of the most effective is massage. One particular massage that is becoming popular nowadays is tantric massage. It teaches you to breathe properly. Have you ever experienced being so angry to the point that you can hardly breathe properly? It is because breathing can affect our emotions. Learning to control breathing patterns is the secret to having emotional stability. Tantric massage starts with simple breathing exercises which improves the way you control your breathing and the circulation of oxygen within your body. Mastering proper breathing also helps you relax faster in stressful situations. It helps you discover the source of your stress. Tantric massage helps you develop a clearer mind. Once you have a clearer mind, you will be able to pinpoint the root of your anxiety, then you will be able to think of logical ways to solve your problems. There are also expert tantric therapists that you can talk to. They will help you find the proper technique and attitude on how to deal with the source of your depression. If you belong to the 40 million people suffering from depression or any anxiety disorders, and you have already tried different types of stress-relief methods but all of them failed, it is time for you to try tantric sensual massage. Keep in mind that you deserve to live a life full of positive thoughts and to have the ability to handle stressful situations calmly and logically.